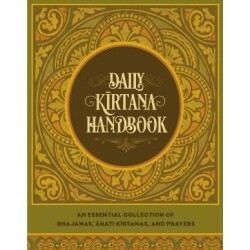 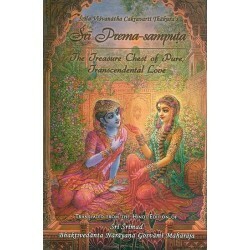 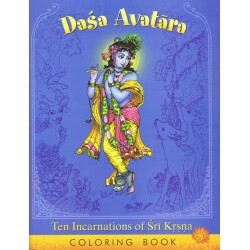 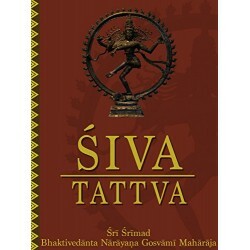 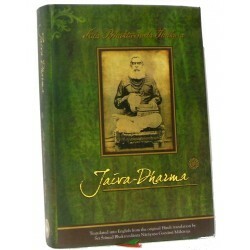 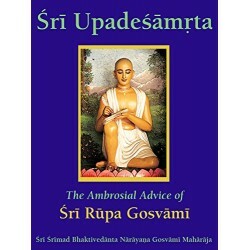 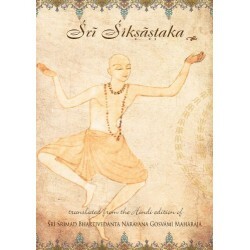 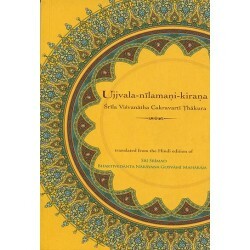 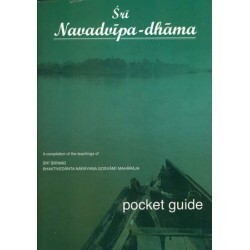 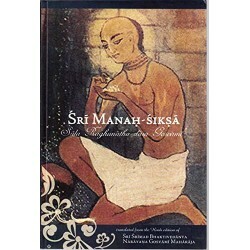 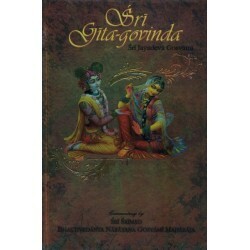 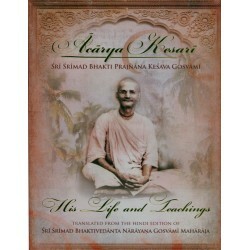 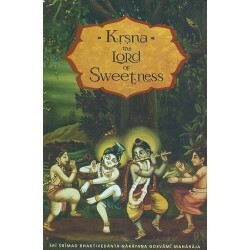 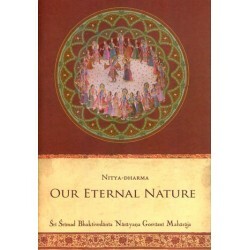 English Books by Srila Bhaktivedanta Narayana Goswami Maharaja and other Authors. 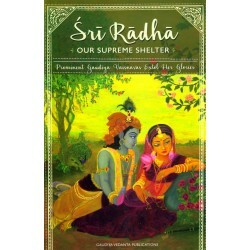 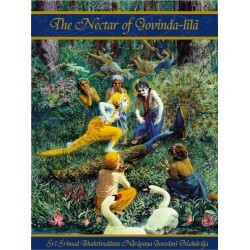 Gaudiya Math English Books and Publications. 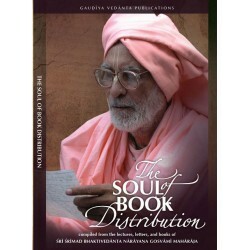 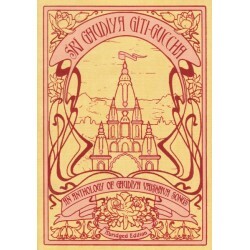 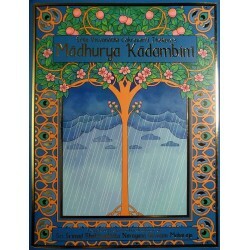 Gaudiya Vedanta Publications.